The dog has finally caught up with the car, and now must decide what to do with it. Throughout the Obama administration it was the number one policy goal of congressional Republicans to repeal the Affordable Care Act. 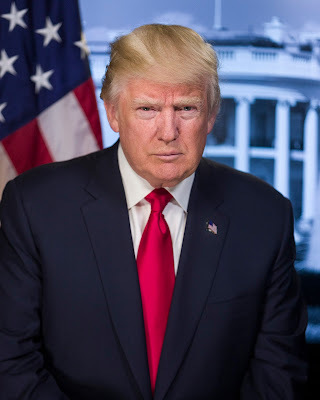 During that time, the passage of bills to repeal the act was a risk-free proposition, there being no likelihood that the president would let such a bill pass without a veto, which Republicans did not have the numbers to override. And many such bills were passed. From this history, one might have expected that the first act of a Republican Congress, with a Republican White House, would be to repeal the law with the same avidity that characterized their earlier efforts. That, of course, has not transpired, because there is a significant difference between ideological grandstanding, and actually effecting a policy that will cause substantial numbers to lose their health insurance. So now efforts are underway to find a replace for the Affordable Care Act that will not have the dire consequences that outright repeal, without a replacement, would bring upon us. Those who hold to such a view are subject to the annoyance provided by the Constitution’s Article I, Section 8, which provides that Congress has “power to lay and collect taxes, duties, imposts and excises, to pay the debts and provide for the common defense and general welfare of the United States.”  Whatever limits this might place on federal administration of “general welfare” funding, the power to tax and spend on programs falling in that category is indubitably present. 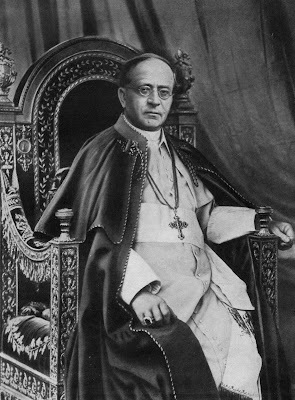 In that encyclical, Pope Pius XI also expressed how the principle applies to the activity of the State. So consideration of the application of the principle of subsidiarity to the question of federal involvement in health coverage requires an analysis of whether (1) “lesser and subordinate organizations” are capable of dealing with the issue as effectively, (2) health coverage is a concern “of lesser importance” than what ought to be handled by the State, and (3) state and local governments are properly considered to be “lesser and subordinate organizations” in relation to the federal government. There is no serious argument that private organizations are as capable as the federal government of extending health coverage to people who cannot afford it on their own. Private charities must rely on voluntary donations, a more uncertain source of revenue than taxation. State and local governments, on the other hand, do have the power to tax, but lack one critical power enjoyed by the federal government: the power to issue their own fiat currency. Healthcare costs can be unpredictable, but funds on the state and local level are limited in a way that is not true of the federal government. States and localities can really run out of money. This is not true of the federal government, which has the power to create its own money. This does not mean, of course, that the federal government can create money endlessly without adverse consequences. The historical example of hyperinflation in the Weimar Republic warns us against proliferating money without the underlying economic activity to back it up. But it does mean that the federal government can operate without the same budgetary constraints limiting state governments and private entities. And funding is all important when it comes to providing medical care, especially with the rising costs of same, in part occasioned by the advance of medical technology. So, when it comes to funding, there is no entity that can deal with medical coverage and medical care with the same level of competence as the federal government. But is medical care too trite a matter for federal concern? The question almost answers itself. The health of a nation’s citizenry has an obvious impact both on its national defense and on its overall productivity. If national defense and the nation’s productivity is no concern of the federal government, then, perhaps, neither is the medical care available to its citizens. But it is doubtful that even the most strident of the advocates for limited federal power would make such a claim. So federal law certainly enjoys a supremacy, and the states are subordinate in that sense. On the other hand, while local governments derive their authority from the states in which they are situated, state governments do not derive their authority from the federal government. On the contrary, in theory, state governments precede the federal government, and, with respect to the thirteen original states, they do so in fact. 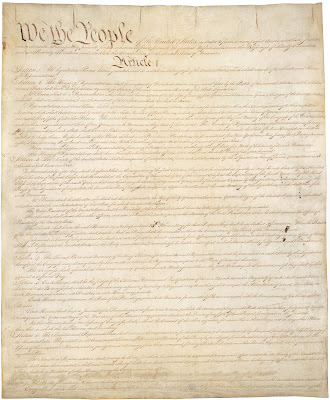 The states ratified the federal Constitution, the federal government did not ratify the state constitutions. Federal power derives from the people and the states, not the other way around. With this in mind it cannot be said that the state governments are, properly speaking, “lesser” governments. They are governments with their own jurisdiction, and even independent existence. Thus we see that the principle of subsidiarity isn’t to be equated with federalism. Subsidiarity addresses competence; federalism addresses jurisdiction. The two are not the same; and when Pope Pius XI wrote of subsidiarity as applied to government operations in Quadragesimo Anno he addressed the relationship between the State and private entities, not the relationship between governments. Moreover, the subsidiarity principle has to do with action, with doing. 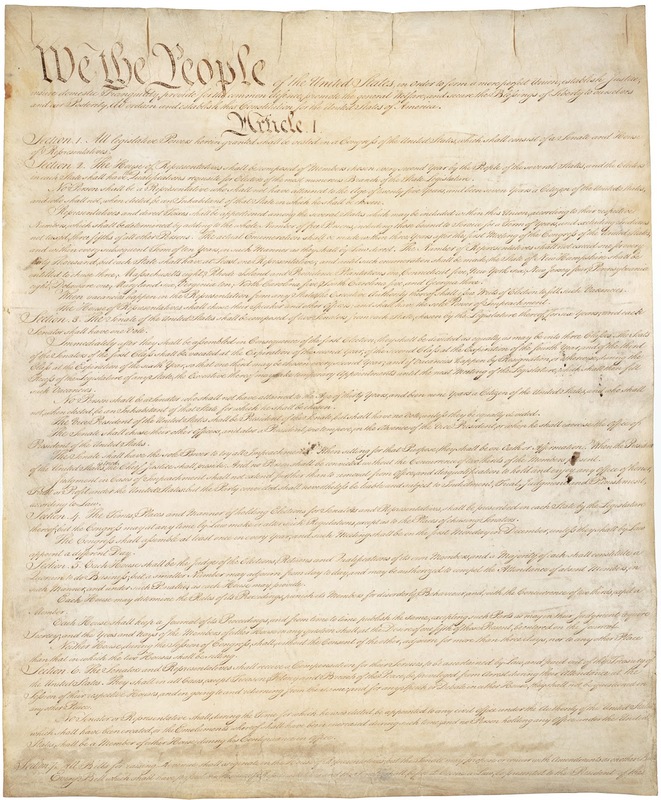 It “is an injustice and at the same time a grave evil and disturbance of right order to assign to a greater and higher association what lesser and subordinate organizations can do.” But this does not foreclose regulation of such activities by the State. Much less does it prohibit federal regulation of activities assigned to the states for administration and implementation. If it was found that considerations of federalism or efficiency required that a national healthcare program be administered by the states, the principle of subsidiarity would not stand in the way of the imposition of federal requirements. The Compendium goes on to say that the “principle of subsidiarity protects people from abuses by higher-level social authority and calls on these same authorities to help individuals and intermediate groups to fulfil their duties.” (Sec. 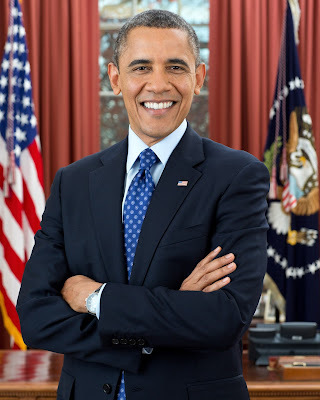 187) And while there are sound arguments for why a healthcare program should be operated and administered on a state or even a local level, there are no sound arguments based in the principle of subsidiarity that the federal government should not impose uniform requirements or provide all necessary funding.